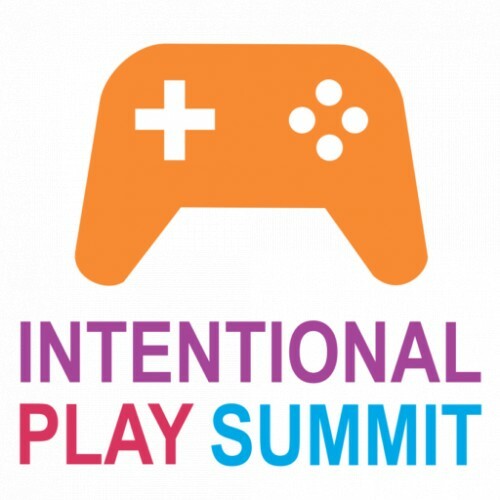 The Intentional Play Summit is a San Francisco Bay Area conference that explores games and emerging tech that promote experiential learning and social impact. Details will be announced soon. Stay up to date by signing up for our mailing list.